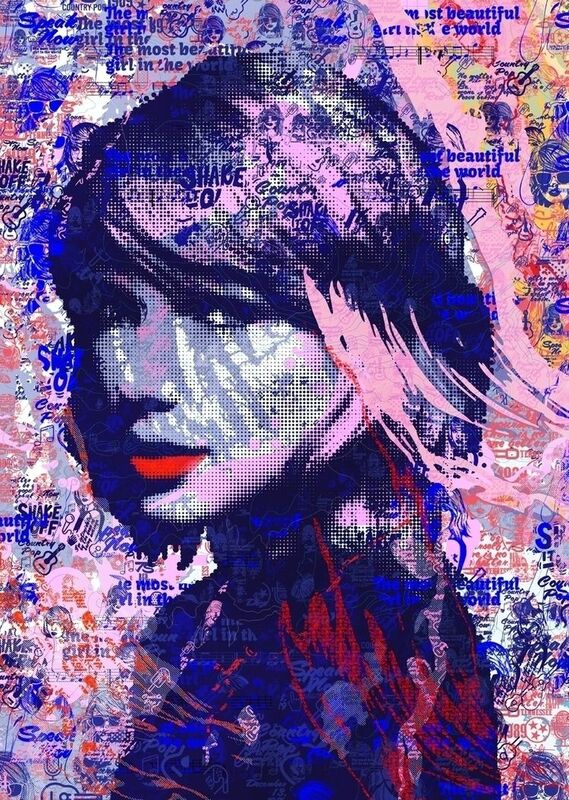 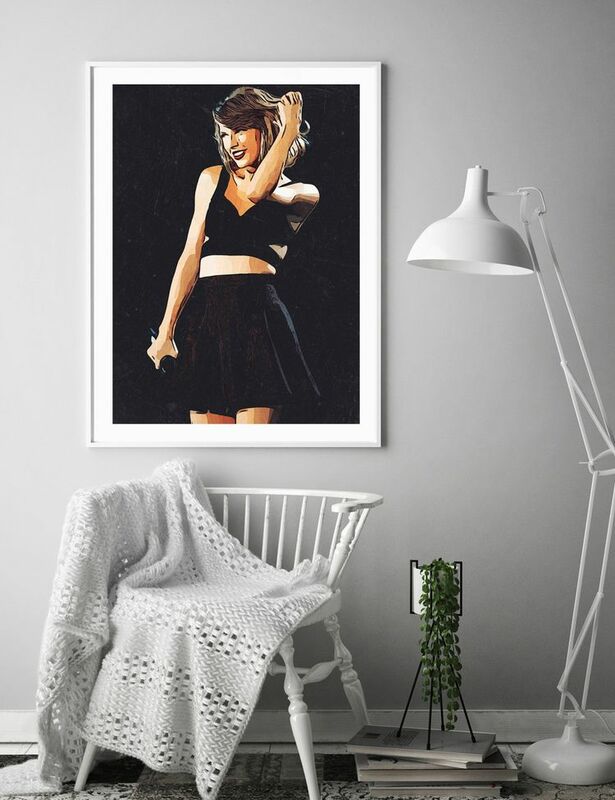 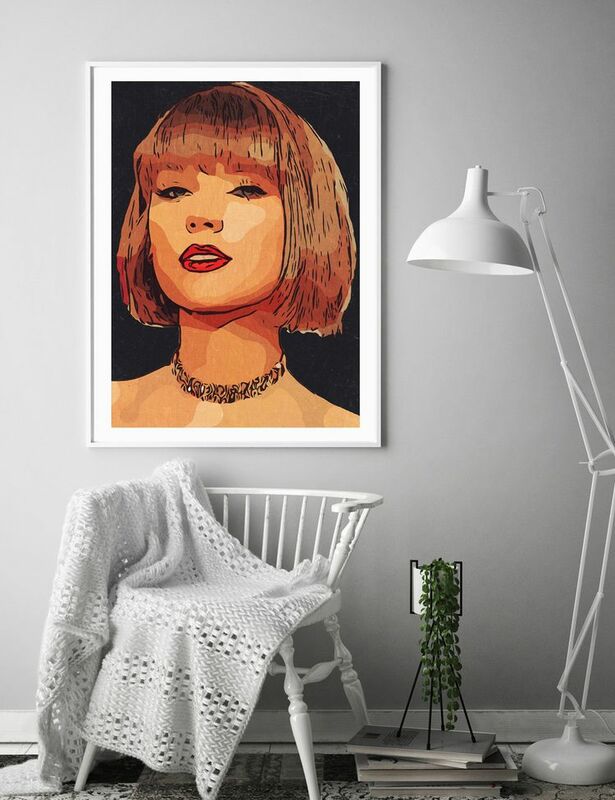 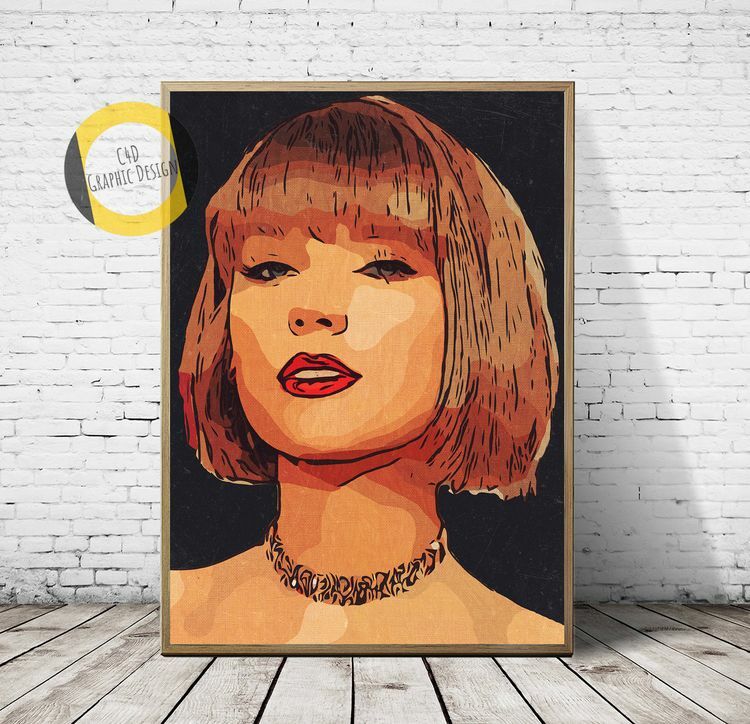 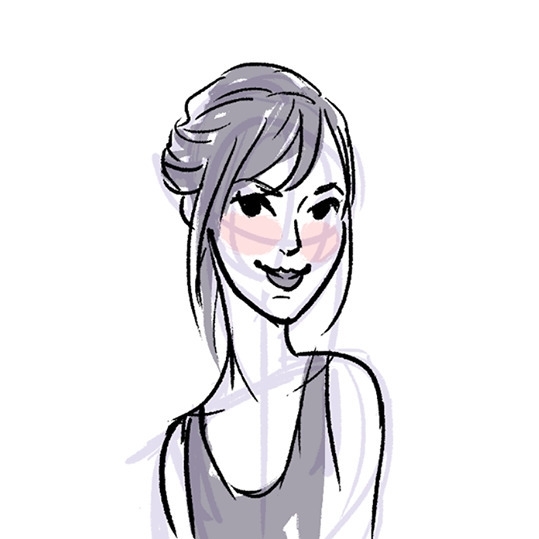 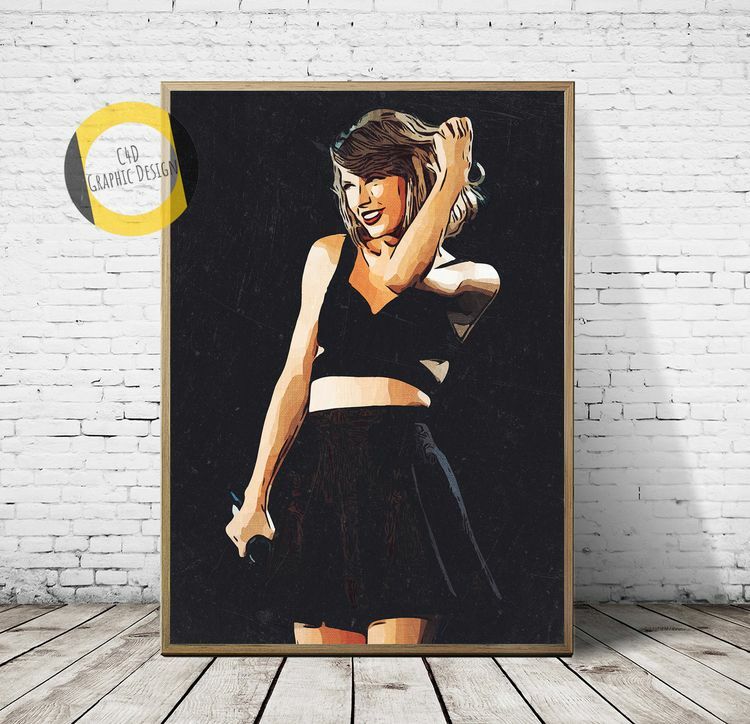 Icons+Innovators Exhibition from one of the many series of Taylor Swift " Just be yourself, there is no one better. " 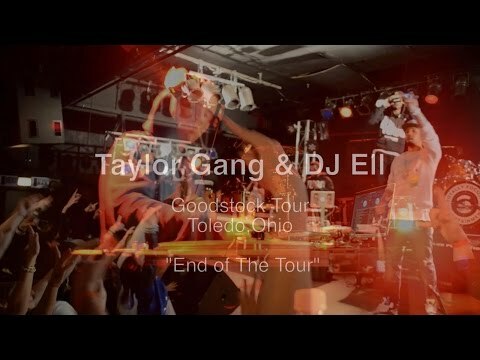 Taylor Gang Goodstock Tour: Toledo, Ohio | Chevy Woods, Berner, Tuki Carter & DJ Ell (Berklee College of Music Alumni). 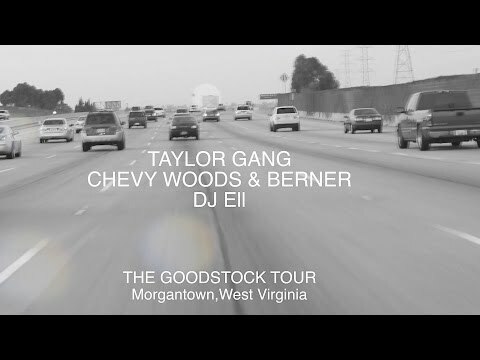 Its great to be working with indie artists, and I am excited to be documenting Wiz Khalifa’s Taylor Gang tour with Chevy Woods and DJ ELL.